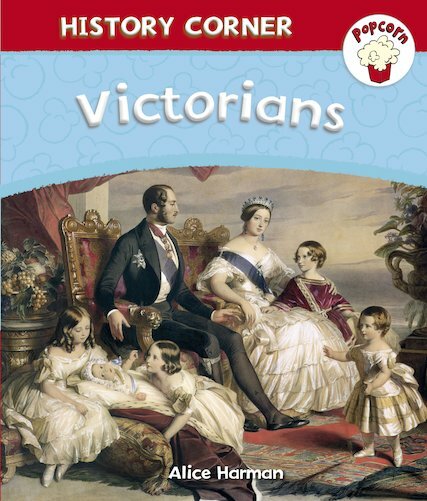 Who was Queen Victoria? What games, fashions and foods did Victorians enjoy? Which great inventions did they create? Find out in this vibrant historical portrait. Matching exciting pictures to simple facts and definitions, it is full of facts about the people, beliefs and customs of this fascinating age. With a glossary and a simple activity, it’s the perfect way to introduce history to children who are still building their literacy.